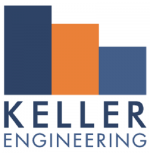 Keller Engineering is a multi-disciplinary engineering and building science firm.Keller has over 30-years of experience dealing with occupied commercial and residential buildings. We have worked closely with condominium corporations, commercial and residential property owners, and institutions helping them maintain their properties and protect their assets.Keller has carried out thousands of investigations and designed and overseen both small and large scale infrastructure repair projects using current engineering best practices. Buying and Selling Ottawa Real Estate for clients all over the city. 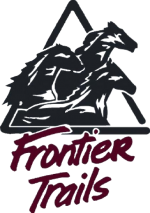 The top Ottawa Real Estate agents who go above and beyond whats expected to deliver their clients needs and wants. Looking for a home in Ottawa, ON? Give us a call!